Recently updates my Google pixel to android 8.1 Oreo. 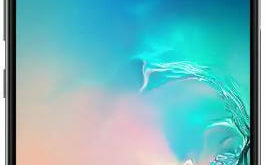 Android 8.1 Oreo has several awesome features such as Neural network API, Camera HAL HDR+, Recently opened apps, Hide the running in background notification, change theme using light or dark wallpaper and more. 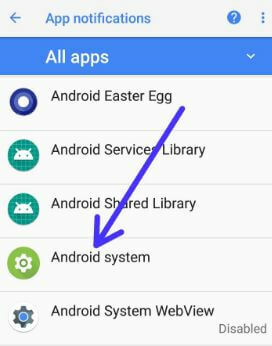 But in this tutorial, I will show you step by step process to disable apps consuming battery in android 8.1 Oreo. There are several apps running in the background we not regular use. It will consuming more battery and slow down your android device performance also. Running background activity of apps is one of the top most reasons to quickly drain battery life on your android devices. 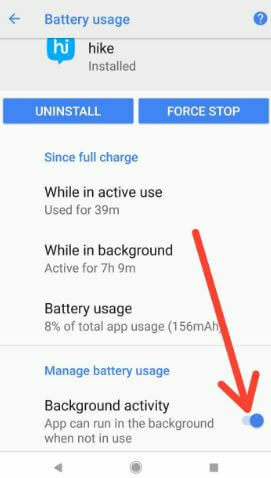 To improve battery life on android 8.1, disable app background activity on android Oreo 8.1. 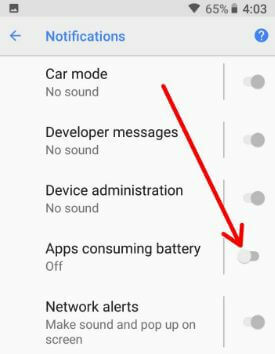 Follow below given complete guide to disable apps consuming battery in android 8.1 Oreo. 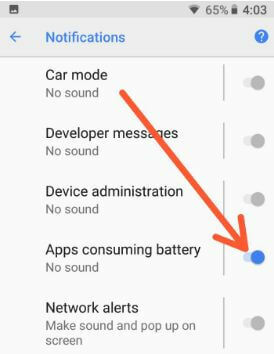 You can check which app consuming more battery using below settings in your android Oreo devices such as Pixel 2, Pixel 2 XL, Google Pixel, Pixel XL, Nexus 6P, Nexus 5X etc. Under other section, you can see app consuming battery option. By default enable this option. 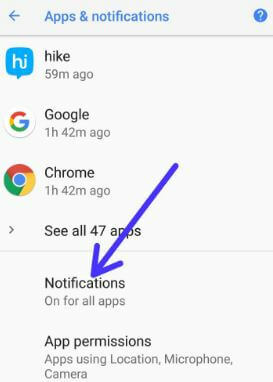 You can also restrict or disable app background activity in android 8.1 Oreo using below settings. List of recently opened five apps and other apps see in your android devices. Now extend battery life in your android 8.1 settings. 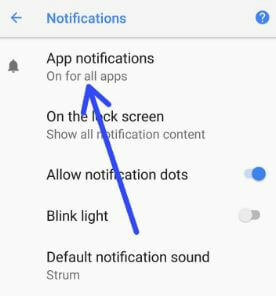 You can individually disable app background activity in android 8.1 Oreo devices. And that’s it. 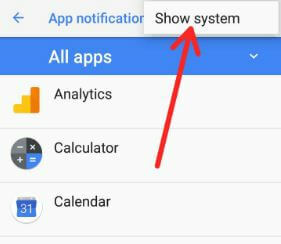 I hope above given tutorial helpful to disable apps consuming battery in android 8.1 Oreo and improve battery life of your Oreo device. If you have any kind of trouble, tell us in below comment box. We will respond as soon as possible.